Rascals Entertainment proudly offer you the best in children’s entertainment and specifically our award-winning parties. 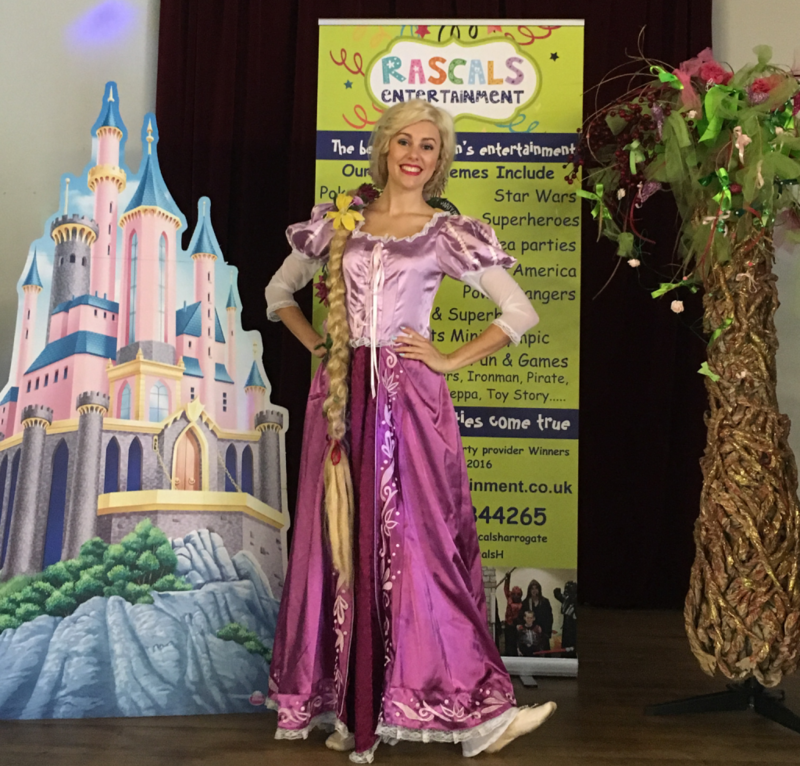 Rascals Entertainment is in it’s 5th year now and is an exciting and innovative family run business that offers unique parties, events & appearances for children from 3 to 12 years. Our team of entertainers have years of experience in the children’s entertainment industry together with some of the most talented singers and performers in the area, with backgrounds in performing arts and musical theatre. Every member of the team loves to entertain children and have fun whilst doing so. Travel costs apply for parties further than 8 miles out of Harrogate. Don’t just take our word for it, we have over 180 5* reviews on our Facebook page.